Applications for the is now open. 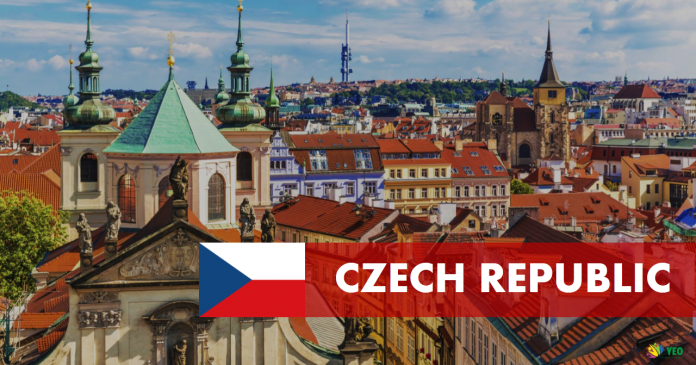 The Government of the Czech Republic offers scholarships within the framework of its Foreign Development Assistance in support of the study of foreign nationals from developing countries at public institutions of higher education in the Czech Republic. These Government Scholarships are designed to cover the standard length of study. The scholarship covers the necessary costs related to staying and studying in the Czech Republic. Currently the amount paid to students on a follow-up Master’s study programme stands at CZK 14,000per month, whereas the amount paid to students of a Doctoral study programme stands at CZK 15,000per month. The scholarships are intented solely to promote the studies of adults who are foreign nationals from the eligible developing third countries listed below. Students may be admitted to a Master’s study programme that follows up on a Bachelor’s study programme only if they have duly completed a Bachelor’s study programme. Students may be admitted to a Doctoral study programme only if they have duly completed a Master’s study programme. A scholarship of the Government of the Czech Republic for studies in the English language may only be granted if the applicant has a good command of English. 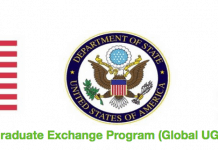 An applicant for a scholarship of the Government of the Czech Republic is obliged to sit an online entrance English language test in the course of his/her application submission.